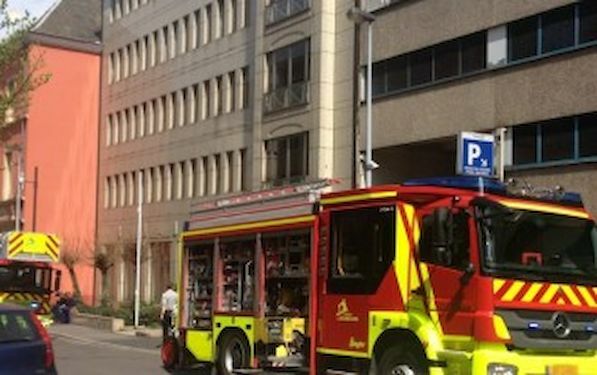 Today we had fire in the building where the ETTU office is. No personal injuries and nothing from ETTU was destroyed, the fire was in the cellar. However all personnel were evacuated by the firemen for 90 minutes, before the ETTU staff could return to take its belongings. Electricity is off and it is impossible to enter the building for the next days. Electricity will be available maybe by next week only and that means the telephone lines are cut off till then as well. All the communication is possible via e mail as usual. It will take some time until all will be back to normal.